I love where I live and it shows! As a long time Idaho resident I know the area, the people, and the market like few others. Whether you are new to real estate or an experienced pro I have the skilled and experience to help you make decisions from an informed standpoint. 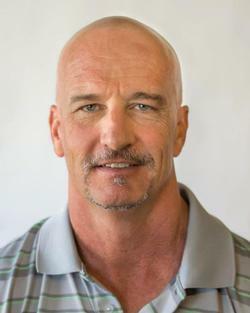 I specialize in helping buyers and sellers with all their real estate needs, with special expertise in working with investors buying and selling properties. I also work with new construction with builders and buyers. Whatever your specific real estate need may be I am confident that I can provide a solution that works for you! Use our automated home search. 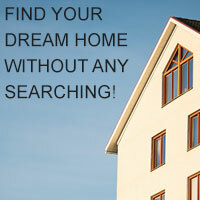 Find your dream home now!! Search in Emmett ID, Treasure Valley & Southwest Idaho for owner occupied, investment properties, new construction, and bare land. Search for available foreclosure, bank owned and HUD homes. 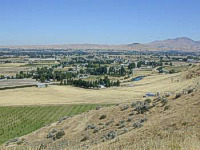 View recent home sales statistics and info for Idaho. The real estate market is constantly changing; being in the know regarding current conditions is essential when buying or selling a home!